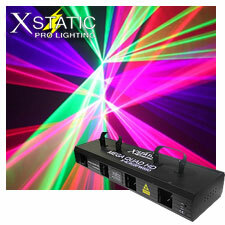 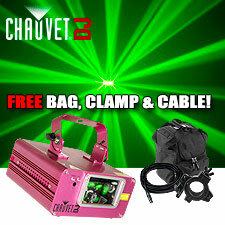 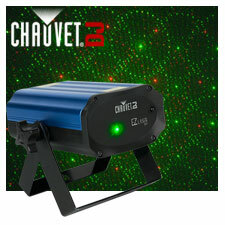 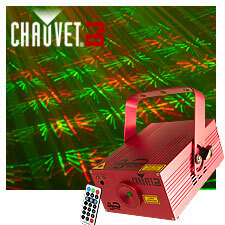 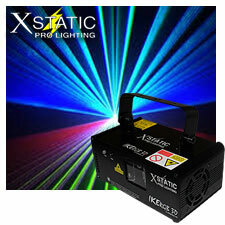 Create awesome illusion effects with 123DJ laser equipment from leading providers like Chauvet, X-Laser, XStatic, American DJ, Lighting, Irradiant, and more! 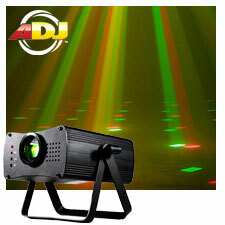 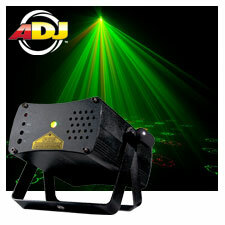 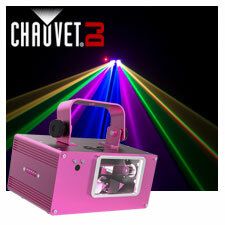 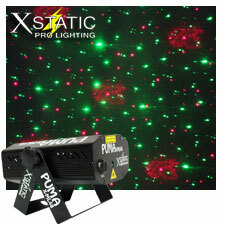 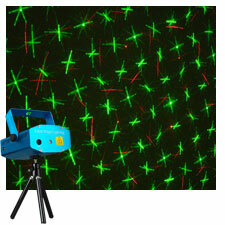 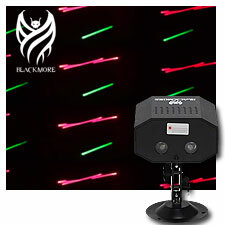 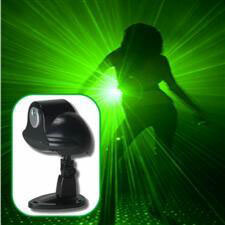 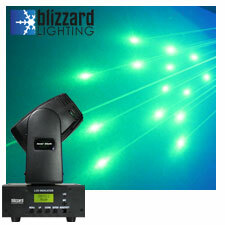 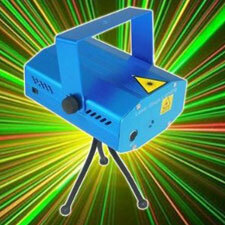 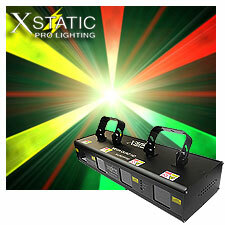 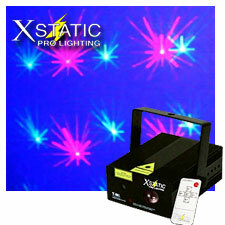 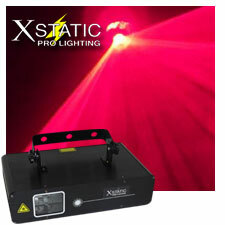 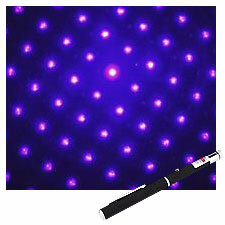 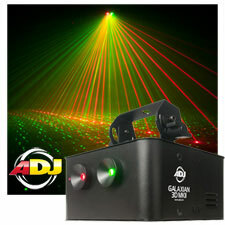 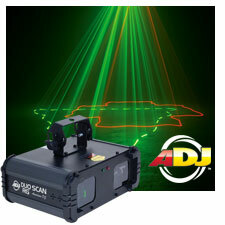 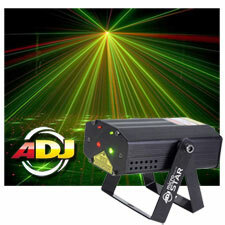 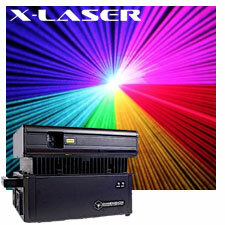 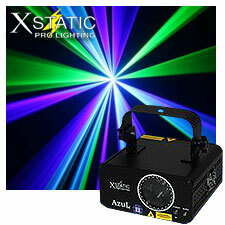 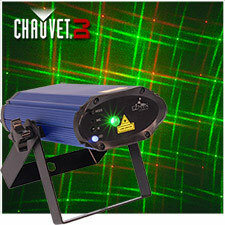 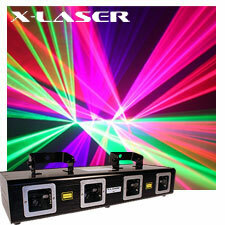 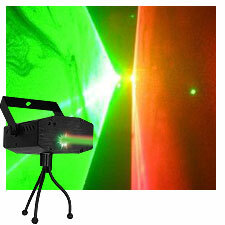 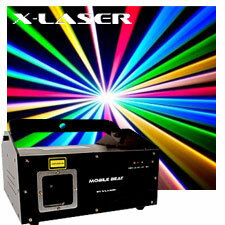 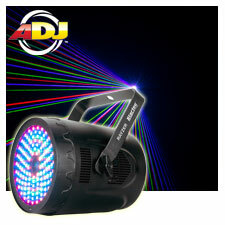 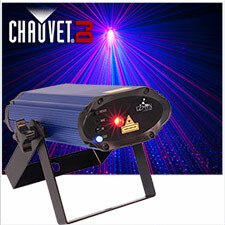 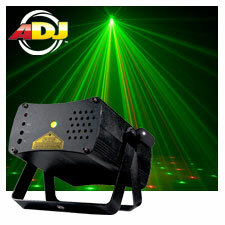 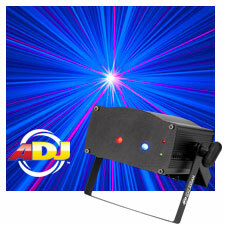 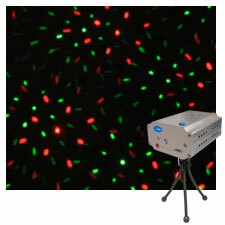 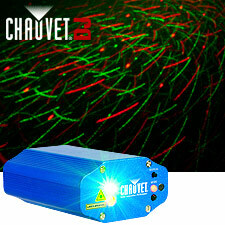 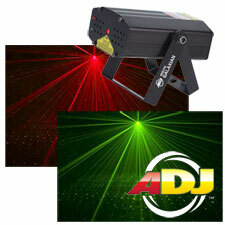 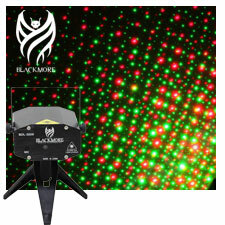 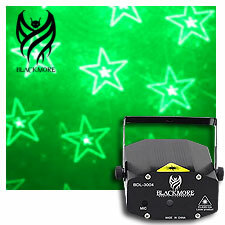 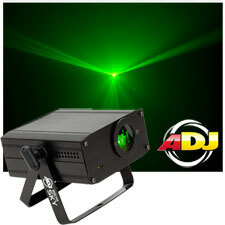 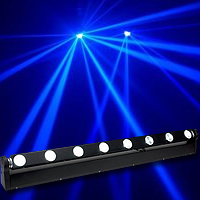 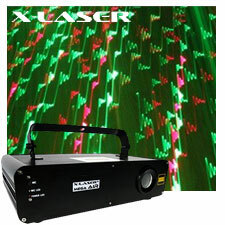 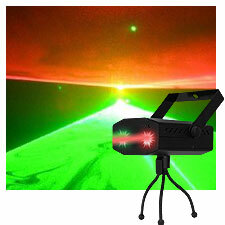 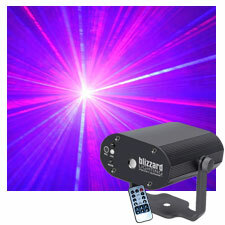 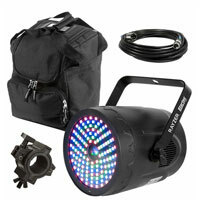 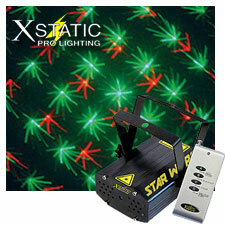 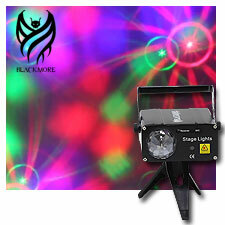 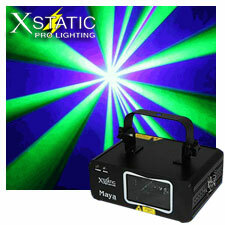 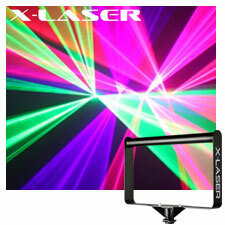 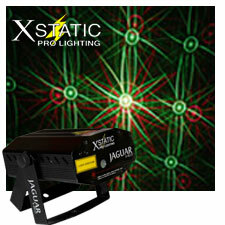 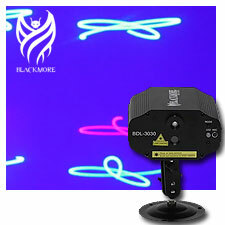 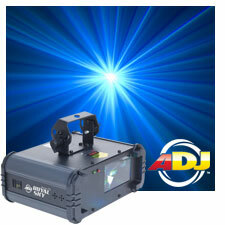 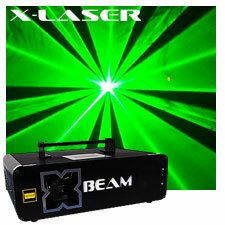 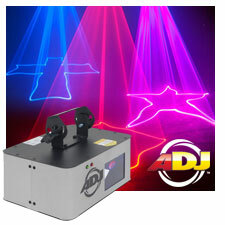 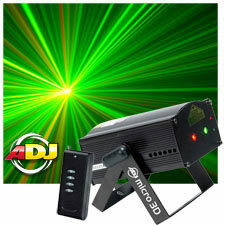 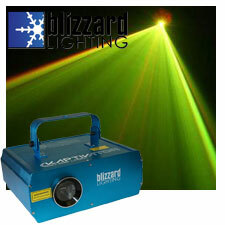 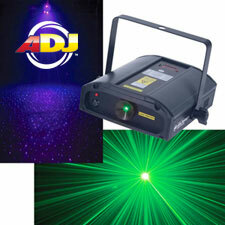 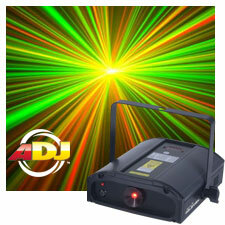 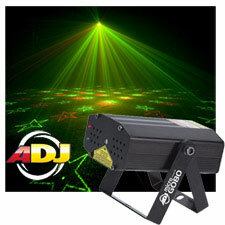 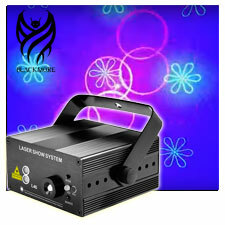 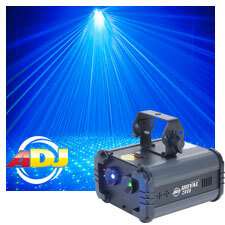 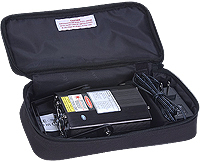 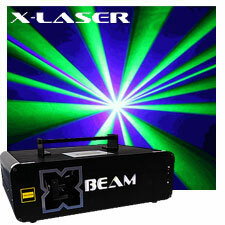 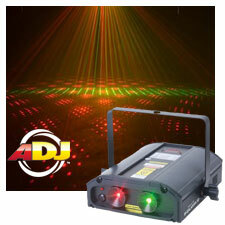 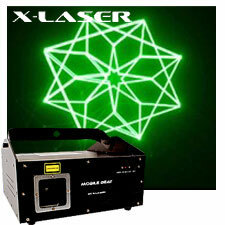 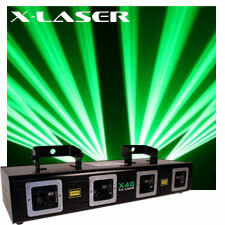 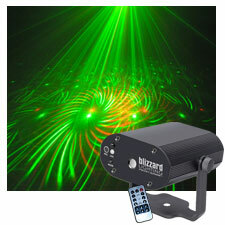 Scorpion™ Dual provides you with dual FAT BEAM™ aerial effect laser, perfect for events with fog or haze. 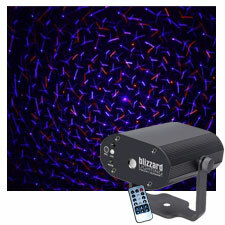 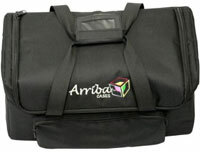 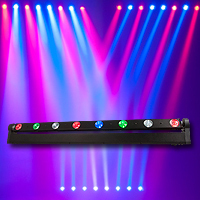 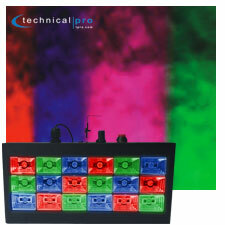 The unique dual mirror output makes a great centerpiece or side accent in pairs and includes 32 built-in patterns, including the popular "Laser Sky" effect. 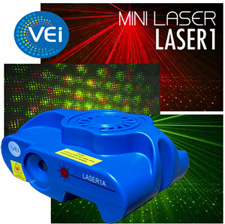 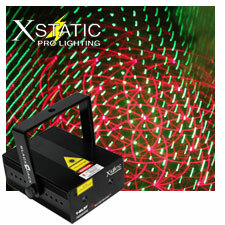 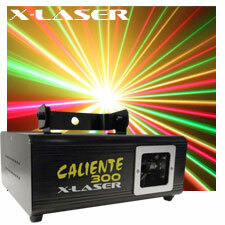 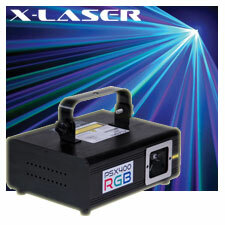 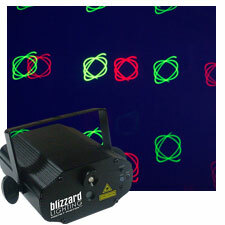 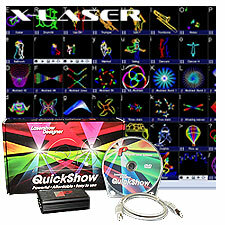 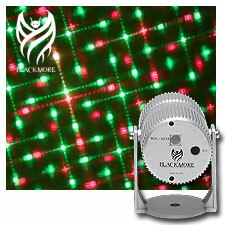 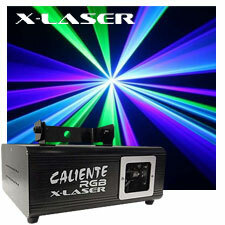 Generate customized and ever-changing laser shows using programmable pan, tilt, and zoom effects with separate X, Y, and Z rolling effects and scan speed adjustment. 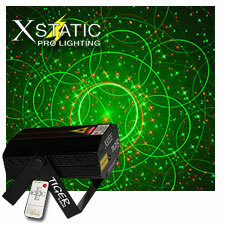 Easily operate in automatic, Master/Slave, manual or sound-activated mode or wireless control using the included IR remote.